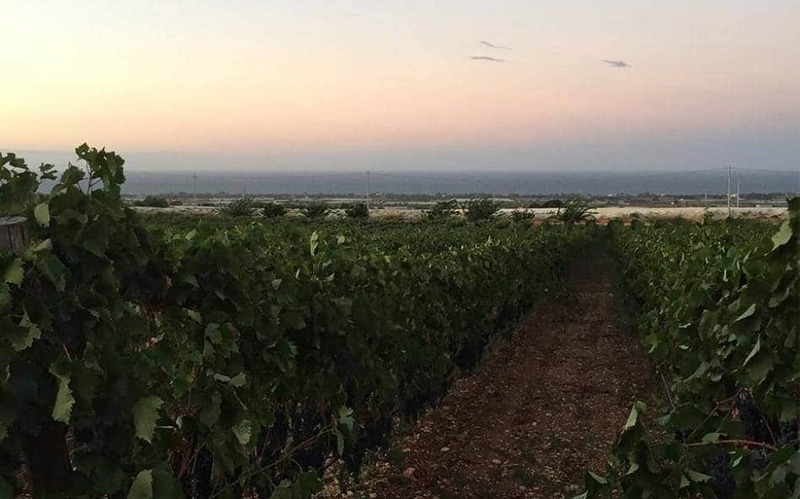 For years Puglia’s wines languished in the shadow of regions such as Tuscany, however, they are now starting to gain wider appreciation – especially its big, bold reds. The area is home to a number of world-class wineries producing excellent vintages of local varietals such as Primitivo and Negroamaro. The area’s soils are mainly calcareous clay, suitable terroir for these grapes, along with Aleatico, Susumaniello and Malvasia Nera. The hot, dry climate is also perfect for these varieties to flourish. 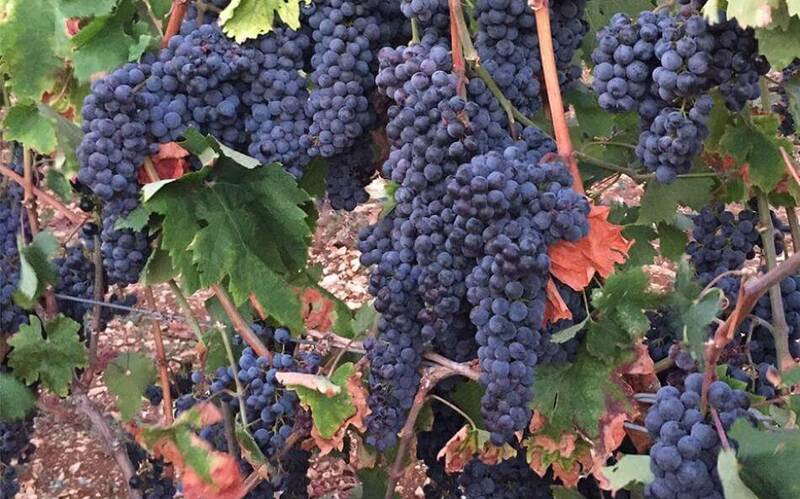 The cultivation of vines in the region is thought to date back to the 8th century and Greek colonisation. At Castello di Ugento we are preparing to have wine-tasting events held in the ancient ‘cisterna’ built over 500 years ago, where rainwater was once collected underground. The concierge can also arrange vineyard tours and tastings in the local area.